Who doesn’t love a tax break? Property investors especially love them, because such breaks can enable them to invest in a property they could otherwise not afford. 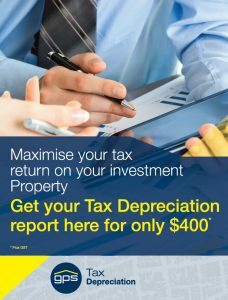 Depreciation claims, and capital works deductions in particular, can slash the holding cost of an average rental property by as much as $100 a week, if not more. Surprisingly it is estimated that 80 per cent of the nation’s 1.5 million property investors either don’t claim depreciation and capital works deductions or underestimate their claims. At the other end of the spectrum, there are some investors who overestimate these deductions and risk catching the eye of the Tax Office. There are two types of rental property costs to depreciate. The first concerns depreciation for wear and tear of fixtures and fittings that were included in the property purchase or that you subsequently purchased for your property. The second relates to capital works deductions (also known as building allowance), which are applied to the cost of the construction of the building (if built after 1985) and spread over a period of 25 to 40 years. Residential buildings constructed between 1985 and 1987 can be depreciated at a rate of 4 per cent a year, while those built after 1987 can be depreciated at 2.5 per cent a year. As a general rule, depreciation claims on fixtures and fittings are of most value in the first five years of property ownership, while capital works deductions remain constant for the 40 year period. Older properties can qualify for depreciation or capital works deductions if they have been renovated or extended since 1985. One of the advantages of making depreciation claims is that they are non-cash deductions. That is, you don’t have to outlay any cash to get the deduction. The Tax Office allows you to make the deductions because it acknowledges that the fixtures and fittings of the property, and the building itself, will be worth virtually nothing after a certain period of time. All types of property can be depreciated whether it is residential, commercial or industrial. Certain components of the property can be depreciated regardless of the age of the property. Property components – a building can be classified into different parts including the building structure, fixtures and fittings. Rates of depreciation – the fixtures and fittings are depreciated on rates based on effective life. The building or structure is depreciated at either 2.5 per cent or 4 per cent subject to the class of building and when it was initially built. How can I depreciate my property – the best way to depreciate your property is in the form of a depreciation schedule. This is a detailed report outlining the building costs and the assets contained in the property with their corresponding rates of depreciation. Generally, this report is provided in the prime cost and diminishing value methods of depreciation. Quantity surveyors are one of the only professions recognised by the taxation office to prepare these reports. All our depreciation reports are prepared by a quantity surveyor. Your claim is in accordance with current tax legislation, rulings and guidelines. You are claiming the taxation benefits that you are entitled to. All of the assets in the property are identified and correctly costed. 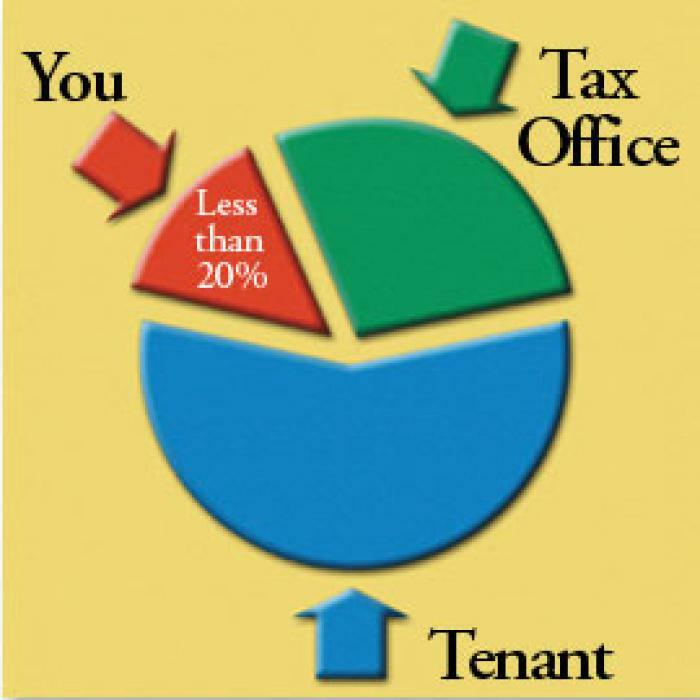 Negative gearing – depreciation allowances are an important part of the negative gearing systems. When was the property originally built? Has there been any renovation/refurbishment works completed at the property? PAYMENT CAN BE MADE BY CHEQUE OR EFT. REPORT WILL BE EMAILED & POSTED UPON RECEIPT OF PAYMENT.